As always, you catch the stream archives over on the OzHadou YouTube page or after the jump. We’ll be back in June, stay tuned! ESG’s Sunday Street Fighter V wrapped up again last weekend with victory going once again the way of Jstchan, marking his third consecutive tournament victory. We’ve got the top 3 below and bracket below. Unlike last year, winners of Premier events are not guaranteed entry into the year-ending Capcom Cup, but are awarded a large amount of points towards their place on the CPT Global Leaderboards – 400 points. This is as many as getting to the Top 4 at Evolution! 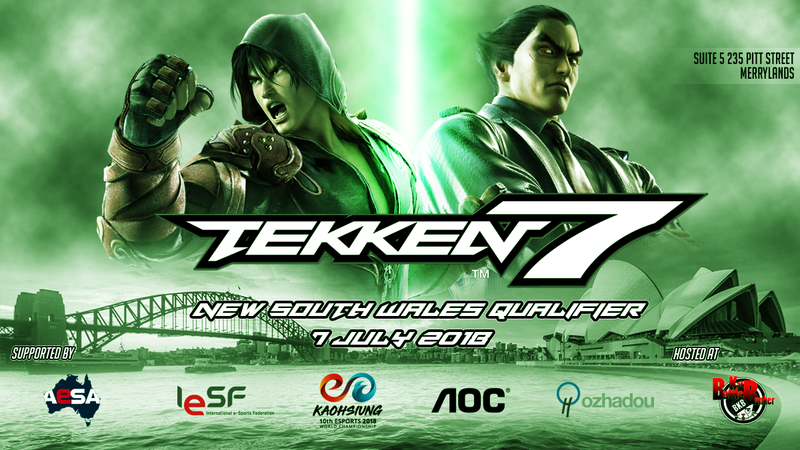 BAM is the one of the largest annual fighting game tournaments in the southern hemisphere, and BAM9 is shaping to be the biggest one yet! Registration is now open.